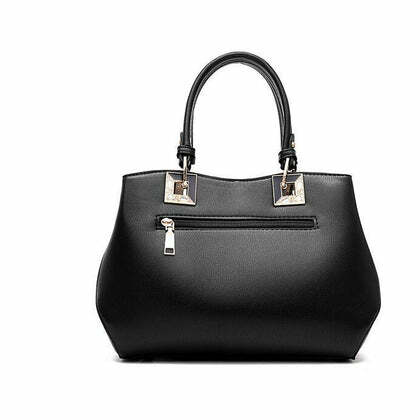 A woman can just not have enough handbags. 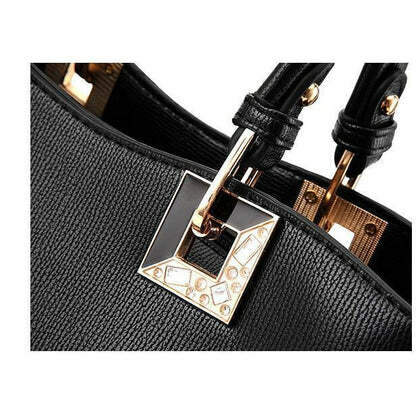 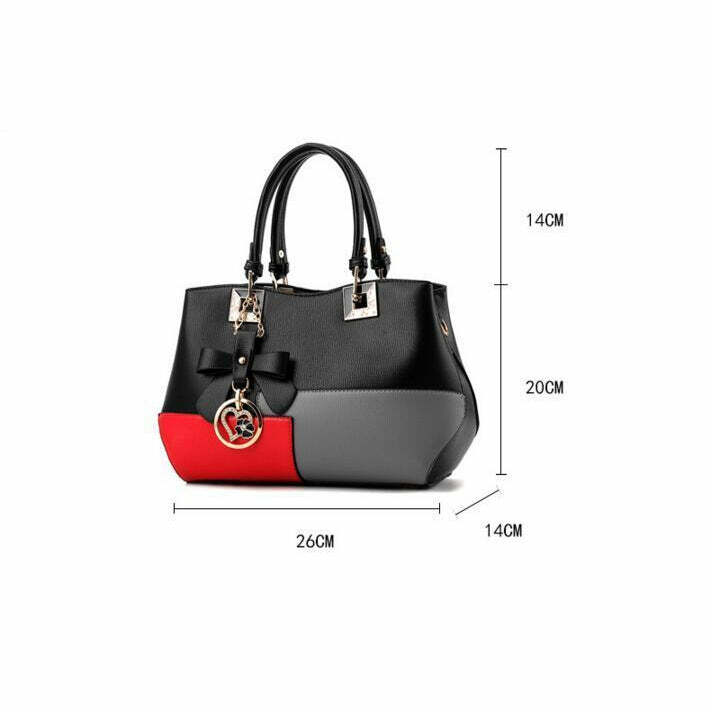 Growing into the world of fashion, every lady needs to have a bag which compliments her outfit. 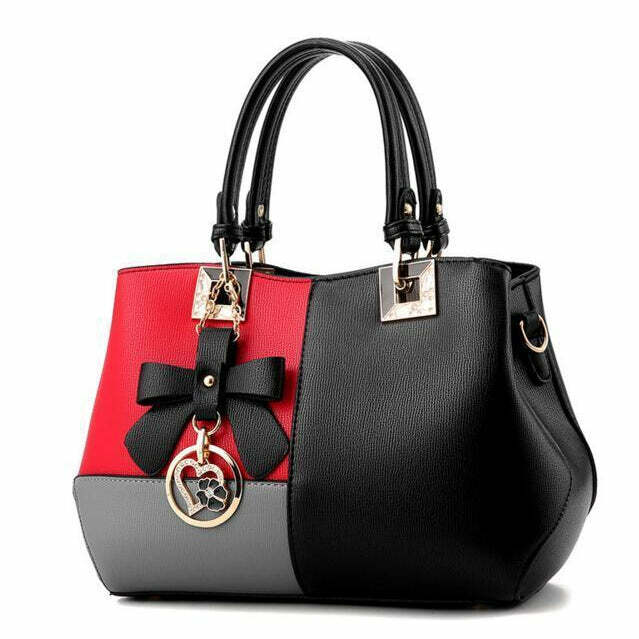 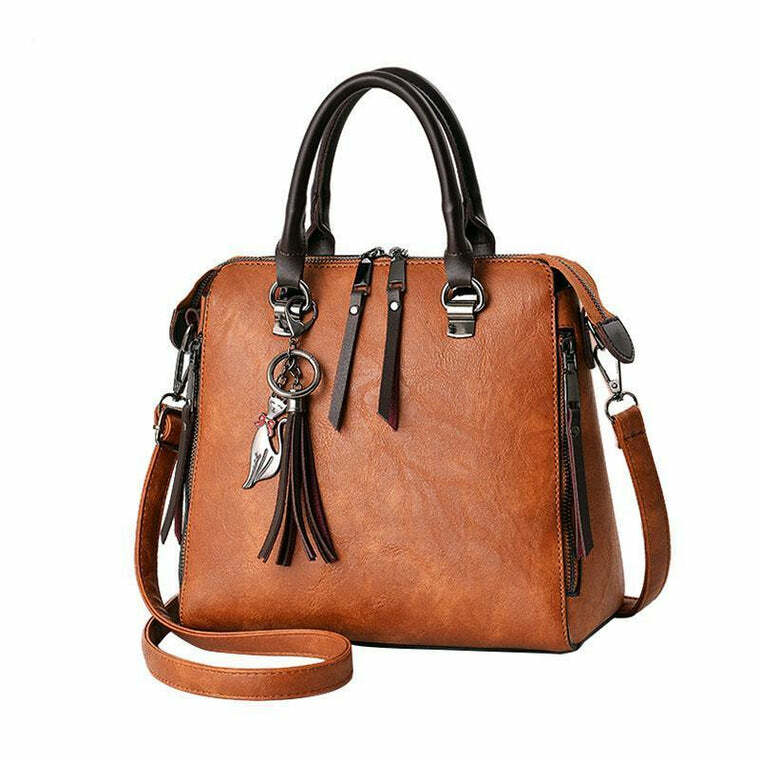 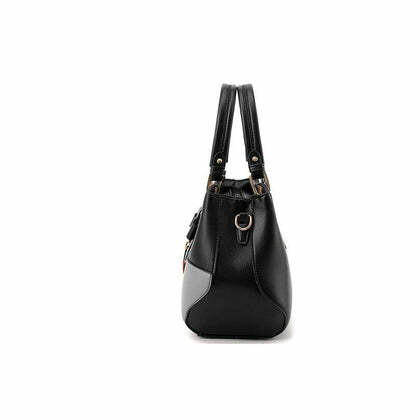 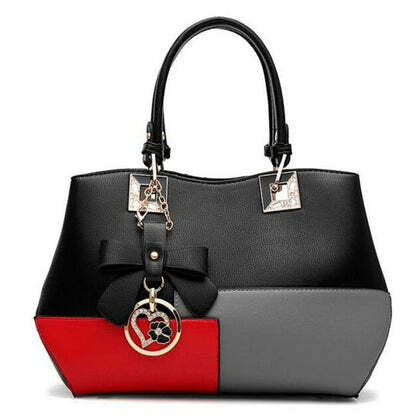 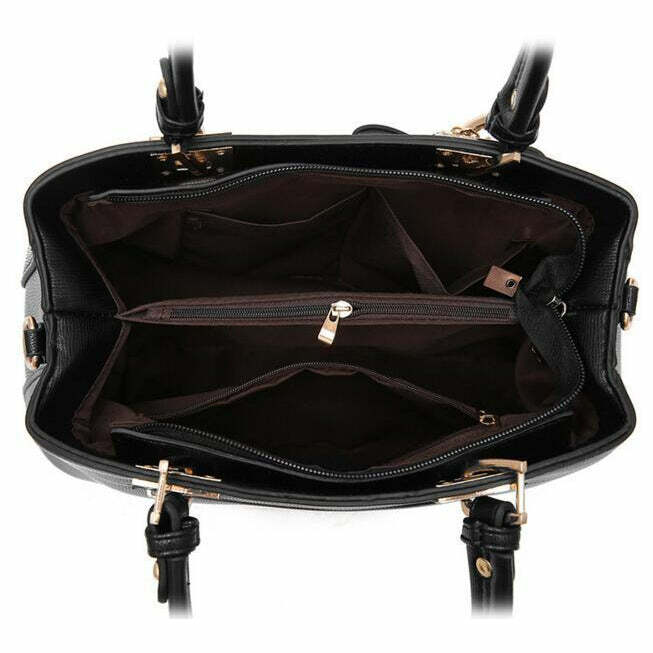 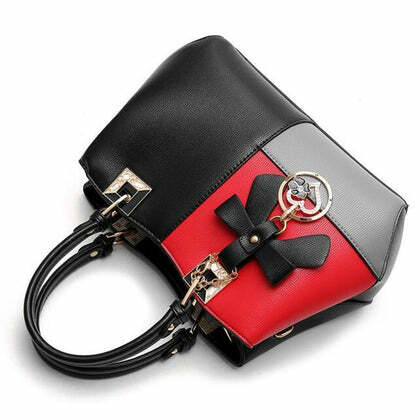 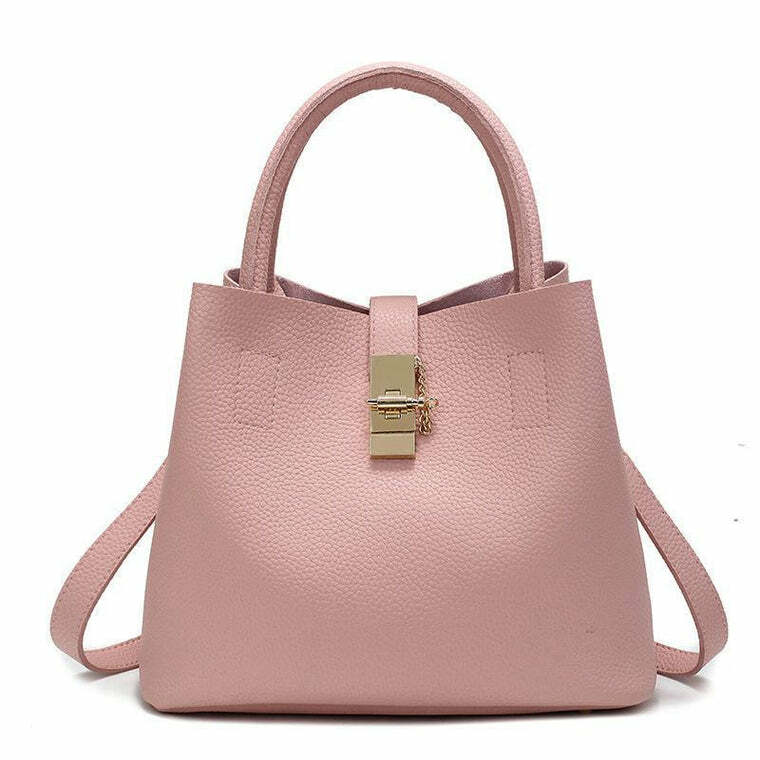 Speaking of fashion, this voguish faux leather handbag is nothing but an attractive delight for someone who likes to carry herself well. 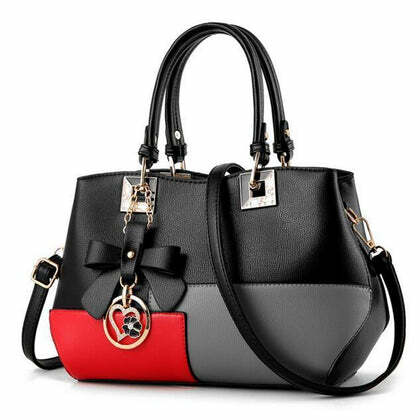 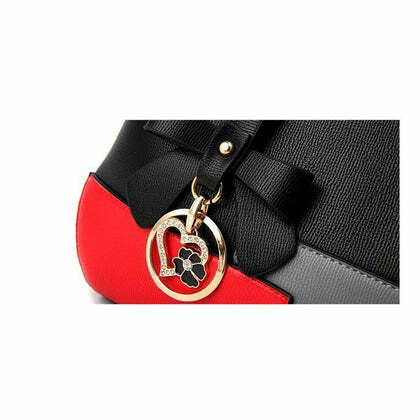 Perfect for any occasion, this tri-color bag comes in a feisty combination of red, grey and black.